Jeff Horowitz’s appointment as chief compliance officer at Coinbase, the largest cryptocurrency platform in the US, could herald a new era of investment opportunities for institutional investors. Formerly the managing director of Pershing LLC and banking regulator at the FDIC, Horowitz’s addition is expected to help Coinbase expand into new markets. His experience working in industries that require compliance with anti-money laundering policies could easily be the eye-opening experience, bigwig investors need to buy into cryptocurrency. Coinbase ranks 12th globally as a cryptocurrency exchange and boasts of an average crypto volume of $156 million daily, split across Bitcoin, Bitcoin cash, Litecoin, and Ethereum. With the newly added Coinbase Custody, the exchange hopes to attract large-scale investors such as hedge funds, by enticing them to diversify their portfolios to include cryptocurrencies. Just recently, Coinbase hired a broker-dealer and its move to include Horowitz is a necessary inclusion in its overall makeover. This is mainly because he has spent the majority of his career managing brokerages. The staffing changes show the seriousness of Coinbase to attract deep-pocket investors despite the regulatory challenges that the cryptocurrency market has had in recent times. It is the primary reason why this wave of change is happening in the company. In a recent interview with Forbes magazine, Horowitz highlighted his past involvements in setting up global fraud prevention and anti-money laundering programs for big companies including Goldman Sachs, Salmon Brothers and Citigroup. The cryptocurrency industry has numerous viable projects that institutional investors can support. They include hedge trading platform, BQT, mortgage lending and investing platform for mortgage backed securities, HFC Coin, e-commerce customer satisfaction platform IOU, and family smart contracts platform, URAllowance. However, the rise of cryptocurrency scams makes it difficult for investors to differentiate credible projects from fake ones, a problem that makes Horowitz’s skills and experience in fraud prevention more valuable in the cryptocurrency industry now, more than ever. According to him, institutional investors want to see such programs in place as they begin to view cryptocurrencies as investment opportunities. Institutional investors have shied away from this nascent asset class, not wanting to take too much unnecessary risk. 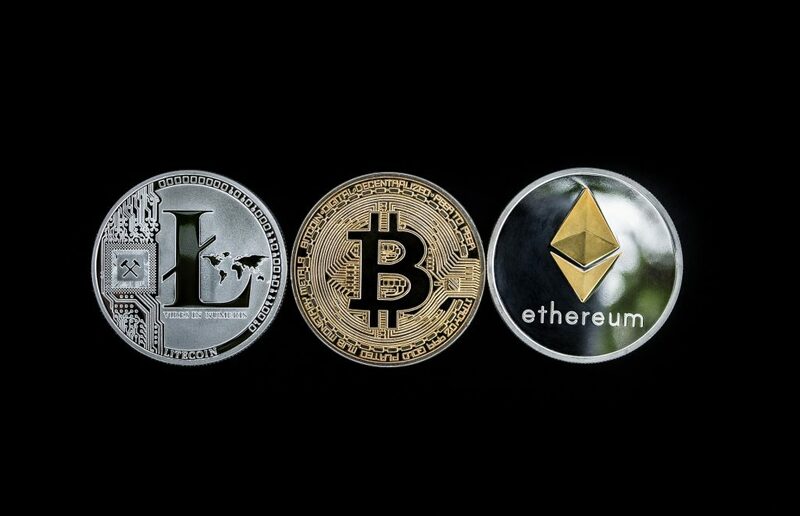 However, as the industry grows, this class of investors is beginning to pay attention to digital assets, even if they haven’t yet gotten their feet wet. The move by Coinbase to hire Horowitz is intended to foster an even greater attraction, and add credibility to an otherwise speculative market. According to Raghav Reggie Jerath, CEO of Gath3r, Bitcoin will be a good starting point for institutional investors. Horowitz’s main task is to ensure compliance with global regulatory laws as he moves Coinbase into the future. One of the first things he will need to do is to institute clear standards of operation within which Coinbase is expected to operate. On his part, John Hoelzer, CEO and founder of ONe Network holds that digital assets would be ideal portfolio diversification options for investors. Institutional investors are already looking on, but Horowitz will have to focus on key areas that will make them want to do business with Coinbase. “His second area of focus should be improving their trading platform options and capabilities as they are currently very basic and rudimentary,” Reginald Ringgold, CEO of BlockVest was notes. These high rollers are accustomed to interactive company interfaces which afford them a myriad of options and services. If Coinbase delivers on this front, it just might reel in a few of these investors. To do this, Horowitz needs to address the current slow settlement speeds because institutional investors are accustomed to fast processes according to Ringgold. This might be the distinguishing characteristic between what attracts and holds the attention of hedge funds, and what keeps them on the sidelines as they wait for the cryptocurrency exchange to fall in line. Horowitz’s unique and colorful background makes him the ideal candidate to add to Coinbase’s series of changes as the exchange seeks to adjust operations to ensure compliance.